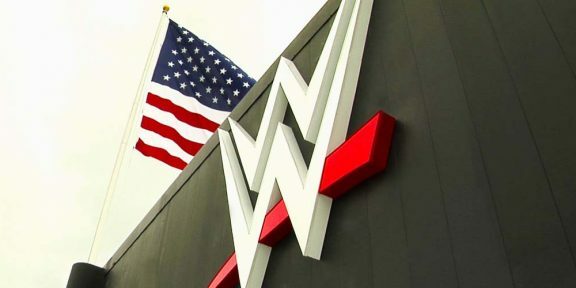 While the WWE Network is only $9.99 and available throughout most of the world, some people still prefer to see pay-per-views in a traditional way despite the steep price of $44.95. For the first quarter of 2015, WWE’s three pay-per-views still did a fair share of traditional PPV buys, especially Royal Rumble and WrestleMania. The Royal Rumble did 145,000 buys while Fastlane, which was free for new subscribers in February managed an additional 46,000 buys. WrestleMania 31 did 259,000 in addition to all the Network views. All these pay-per-view buys gave WWE an extra $9 million during the first quarter.